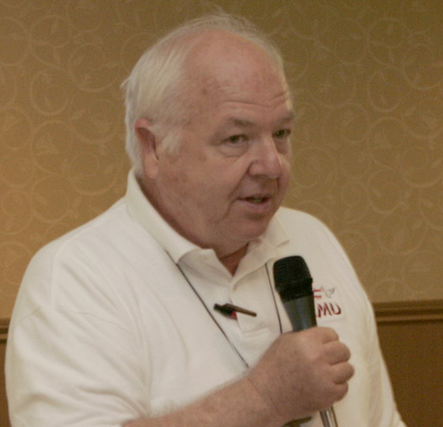 Joe Everhart, N2CX, is well known is QRP circles for his technical contributions and articles in the ham radio magazines. 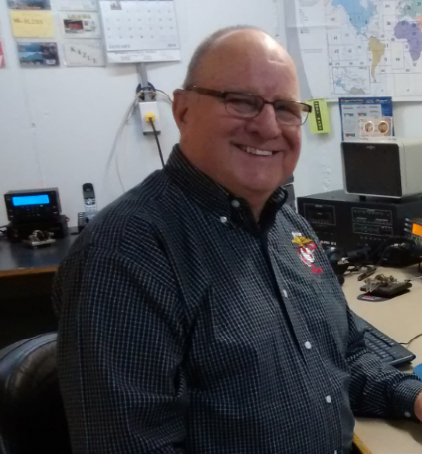 Along with George Heron, N2APB, my guest in Episode 151, of the QSO Today podcast, they produce a live talk show called Chat with the Designers, as well as present at the QRP Event, four days in May, that precedes the opening of the Dayton Hamvention in May. Joe is a builder and ham radio designer, and share some of his insight into homebrewing while enjoying amateur radio in this QSO Today. 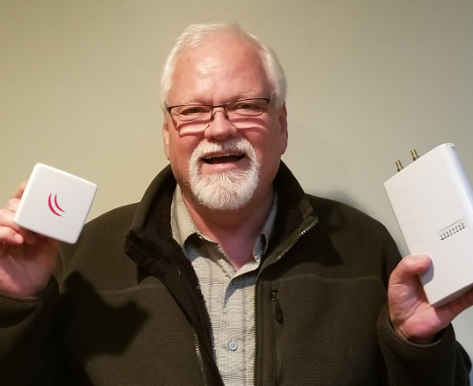 Bob Sumption, W9RAS, was raised on Popular Electronics and Popular Mechanics magazines, learned how to fix anything from his father, and became a ham radio operator in the 1950s. Bob was an electronics technician at Heathkit who assembled the prototype SS9000 synthesized HF amateur radio transceiver. Now a collector of everything Heathkit, he has restored one of the three original Heathkit SS8000 HF transceivers that never made it to market. 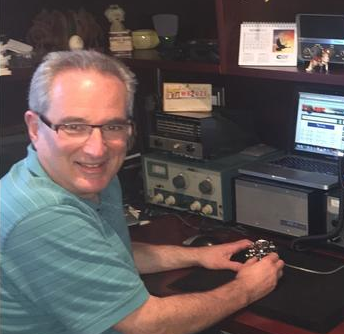 Bob is a consummate long term, big project builder and radio restorer, who shares his success, knowledge, expertise, and history in this QSO Today. 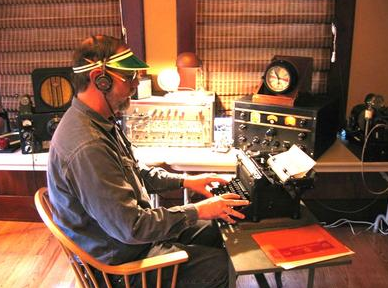 Joe Lynch, N6CL, began his ham radio story over 50 years ago in Bonita, California. After a stint in Vietnam, a career as a minister, and an amateur radio journalist for CQ Magazine focused on VHF and above, Joe, is now the director of religious education at the United States Military Academy in West Point, New York. Both he and his wife, Carol, are active ham radio operators. N6CL has always been active in amateur radio emergency services, including at the site of the 1995 bombing of the federal building in Oklahoma City. N6CL is my QSO Today.